How Do Scientists Solve Environmental Health Problems? The OSU SRC research projects use instruments to measure trace amounts of chemicals in the air, water, and soil. In addition, zebrafish are used to understand how those chemical affect human health. Unsolved Mysteries of Human Health is an OSU NIEHS-funded affiliated project that shows how our scientists study toxic chemicals and health. Sinnhuber Aquatic Research Laboratory (SARL) at Oregon State University is the largest zebrafish toxicology laboratory in the world! Zebrafish reproduce very quickly and their embryos develop into young fish within days. Scientists can see results of their experiments fast. Like most fish, zebrafish eggs develop outside the mother’s body. Scientists can watch the embryos develop without disturbing them. Zebrafish embryos have clear bodies. Scientists can watch the fish as they develop and see the organs inside their bodies. Zebrafish biology is very well understood. Scientists have studied zebrafish for a very long time. Dr. Kim Anderson created videos to educate communities that were impacted by the spill. This video describes passive sampling devices or PSDs, a unique tool that we use to measure contaminants, such as PAHs, in the environment. Overview: In this lesson students will review the BP oil spill and learn about current ways we are cleaning it up. They will test different methods that are currently being used in the gulf clean-up. After testing they will analyze the different methods and determine the most efficient way to clean up the oil spill. This activity is appropriate for grades 6th-8th. 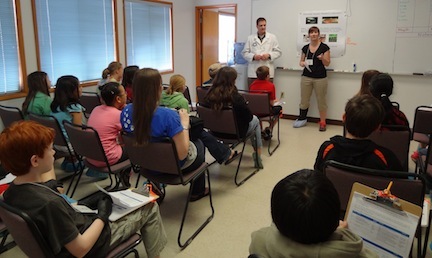 In 2011, Toxicology graduate students participated in a seminar to gain practice in creating middle school curriculum and teaching students. The two activities below were the products of the course. Data generated during scientific experiments is commonly and effectively represented in the form of a graph or figure. In this exercise students explore how to convert data to graphs and figures. 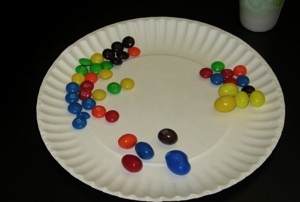 The activity relates to Oregon Science Standard 7.3S.2. 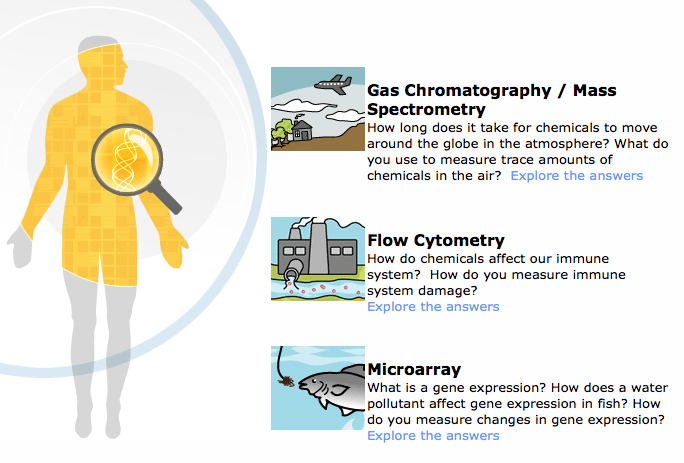 Investigating PAHs: Your Own Mini-Epi Study - An activity from NIEHS for 10-12 grade. Students read EHP article “Prenatal PAH Exposure Causes Genetic Changes in Newborns,” and design a mini epidemiological study to identify potential sources of PAHs and at-risk populations in their community. Air Quality Index: An interactive activity adapted from "Air Quality Index: A Guide to Air Quality and Your Health" by the U.S. EPA examines how data related to pollutants in the air are collected and reported. For grades 6-12. Fishing for Safe Food: In this interactive game adapted from the EPA, students on a fishing trip try to catch different types of fish. The game teaches students which fish have high or low levels of mercury, and how much is safe to eat.